I've raced off-road, I've toured across the country. I've ridden on and off pavement. So here's your chance to learn from my mistakes...er...experience. Now I will say that motorcycling is a personal endeavour so what works for me may or may not work for you. But keep your mind open and be willing to learn and experiment. 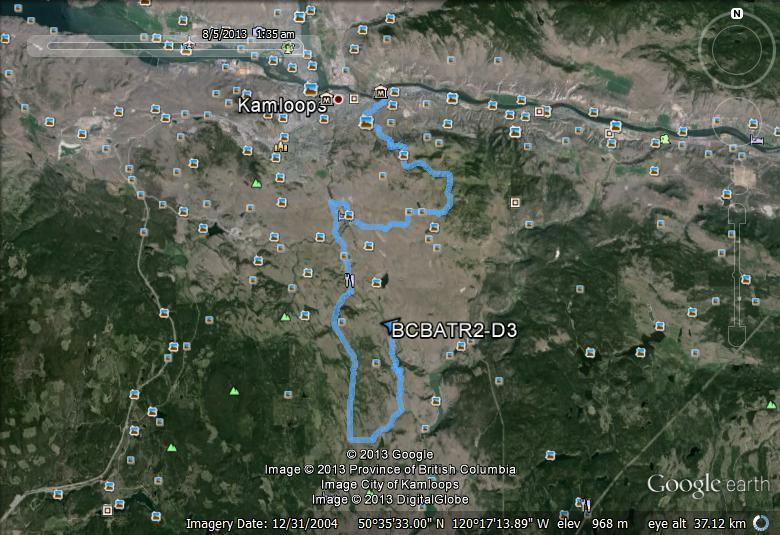 These are the route sheets for a time, speed and distance rally I was planning to do in the Fraser Valley. 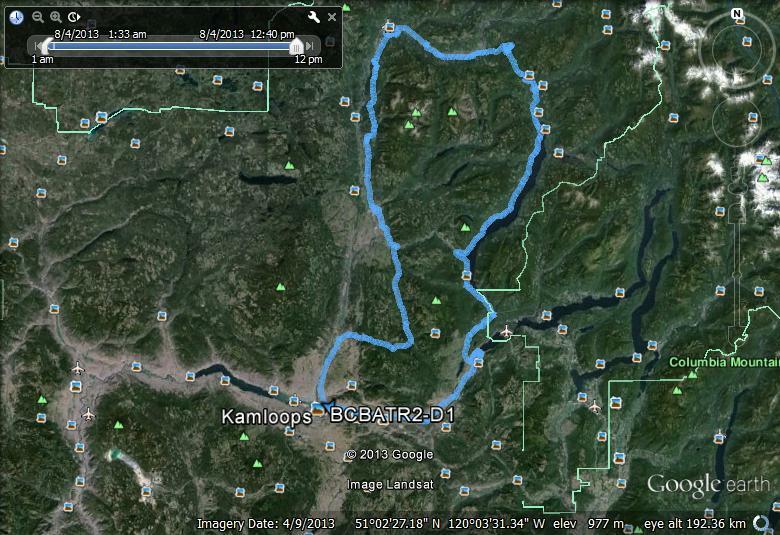 Most of this route is on paved roads with some minor gravel. 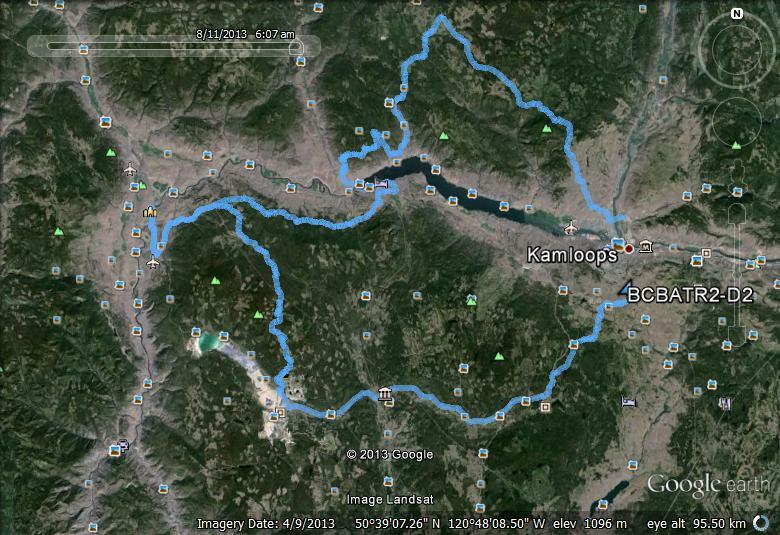 The aim here to find the really twisty fun sections of road in the Fraser Valley.